A diagnosis of breast cancer causes a myriad of concerns about your health, family, and life. You may worry about the future or have questions about treatment options. 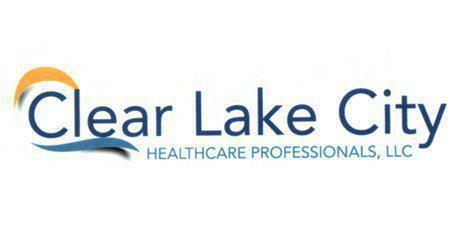 At Clear Lake City Healthcare Professionals in Webster, TX, we recognize that you have concerns and help you understand the treatment options. Breast cancer, like any cancer, stems from multiple causes and underlying complications. It does not have any single cause, which may complicate treatment and your options. Genetic factors, your lifestyle, dietary factors, and your age play a role in contributing to breast cancer risks. Since the cancer stems from multiple causes and many factors are outside your personal control, it is not always possible to prevent cancer from developing. Fortunately, you can treat breast cancer when you catch it at an early stage. Breast cancer surgery offers a solution in an early stage of cancer because it removes the tumor or cancer cells. You have different surgical procedures available and you want to talk to a surgeon about your options before you go through with the treatment. The goal of surgery is removing the cancer from your body. Depending on the stage of cancer, that may mean removing part or all of the breast as well as surrounding tissues. As a general rule, you want to consider breast cancer surgery at an early stage of the cancer growth. Since breast cancer may spread to other areas of your body, you do not want to wait on the removal of cancer cells. Depending on the surgical procedure and the situation, we may recommend additional cancer treatments to further reduce the risk of the cancer returning or spreading to other areas of your body. A surgeon in our clinic will help you determine the appropriate timing for the procedure as well as the options available in your situation. Breast cancer surgery removes the tumors from your body and may help with your health. We may recommend the treatment to help with health risks when you develop breast cancer.